For general inquiries about the Alpharetta Aviators, contact us at info@alpharettaaviators.com. Interested in partenring with the Aviators? We have multiple sponsorship levels for businesses of all sizes. For more information, contact Anais Williams at awilliams@cor-tech.net or 404-480-2013. Do you have a passion for sports? 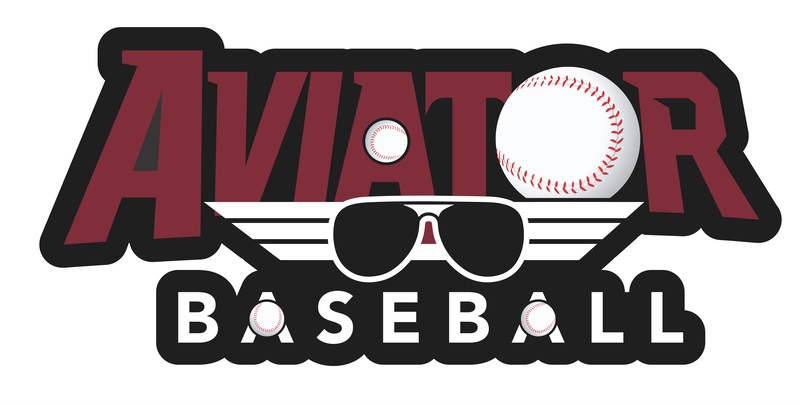 The Aviators will be hiring for various positions this upcoming season- including internships for college students. Be sure to check back here for frequent updates as we draw closer to the season! The Alpharetta Aviators are currently recruiting top talent for the 2019 season.